Our Ribbon Blenders are widely applied in agricultural production, such as intermediate, synthesis agent, pesticide, Insecticide, acaricide, bactericide, nematicides, Herbicide, rodenticide etc; fertilizer, like, organic manure, biological fertilizer products, roughage, silage, energy feed,protein supplement, mineral feed, vitamin feed, aquaculture industry feed and veterinary medicine,and pet food; and new type of plant protection, like Plant nutrition base, soil conditioner, soil water-holding agent, straw-decomposing inoculant, plant growth modifier, etc. Moreover, hey are widely used in soil cultivation, microbial application, bio-compost, desert afforestation, environmental protection industry as well. 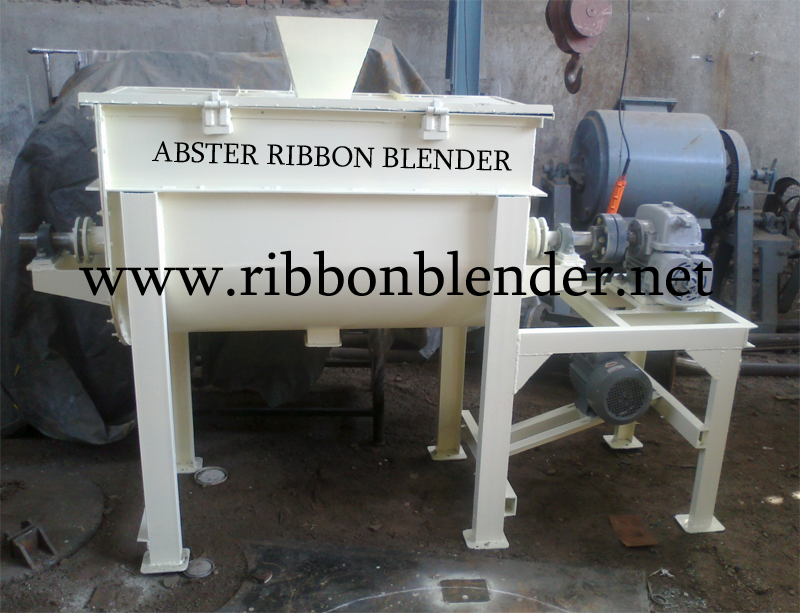 We are manufacturer of Ribbon Blender Machine. Copyright © 2017 Abster Equipment. All Rights Reserved.